Featured as of one of seven experts in the March 2017 REVUE Magazine Style Issue. Thrash opens up about style inspiration, passion and more. “Style is an art, and like any art, you really don’t have to be an expert to appreciate it.” ~ Josh Veal, Managing Editor. REVUE Magazine is West Michigan’s most comprehensive free entertainment guide covering music, arts, film, beer, dining and family-centric entertainment. Each month, we distribute more than 15,000 copies at 500-plus locations throughout Grand Rapids, Kalamazoo, Muskegon, Holland, Grand Haven, Saugatuck, Battle Creek and other towns throughout the region. Aleka C. Thrash of ACTPhotoMedia and Naturally ACT is one of nine recipients who recently received LocalFirst’s LocalMotion Awards for helping to build sustainable communities. Thrash’s photography is known for building confidence and self-care by capturing special moments in photographs and promoting natural hair care. Since 1983, the Grand Rapids Business Journal has been West Michigan’s primary and most-trusted source of local business news. The weekly print edition of the Business Journal, a must-read for the area’s top decision-makers, is known as the business newspaper of metro Grand Rapids, Holland, Muskegon and all of West Michigan. GRNow: Find out what’s happening in Grand Rapids! Learn more about events, restaurants, venues, museums and things happening in and around Grand Rapids. Rock the Runway, founded by Veverly Austin the event is part of “Girl Get Your Fight Back,” an organization that challenges and equips women and teen girls to regain control of their lives, mind, body and spirit. RTR raises breast cancer awareness and empower the urban Grand Rapids community. WOTV 4 Women photo booth all about GIRL POWER! Meet & greet hosted by Grand Rapids Opportunity for Women (GROW) with the beauty boss, Gwen Jimmere. Held at Varnum overlooking Grand Rapids. Seeds of Growth event empowers and inspires female entrepreneurs. #MelaninatedNaturals Group II Art Exhibit Alfield Reeves expressing his admiration for natural hair black women, fashion and personal perspective to the natural hair movement. Patricia the Owner and Designer of Global Couture decided to include me on her blog as a “Naturally Fierce Feature” such an honor. In the feature I’m talking about my hair journey and more. Be sure to go check it out and tell me what you think. I believe it’s super important to show support to fellow bloggers; so when I saw that Lea V from Beauty and The Muse not included our photo and tag me in her blog about Naturally “FLYY Detroit Presents: WE ROCK DOPE HAIR!! A Natural Hair Experience’ I was elated… Thanks, Lady !!! 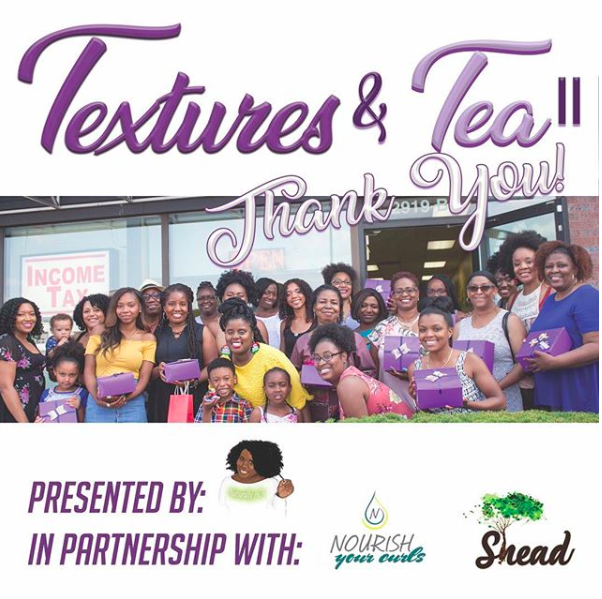 Tickets at just $20 you can test new natural hair products and get real hands-on experience to learn some of the hottest styles for natural hair. For more info, visit www.naturallyact.com.